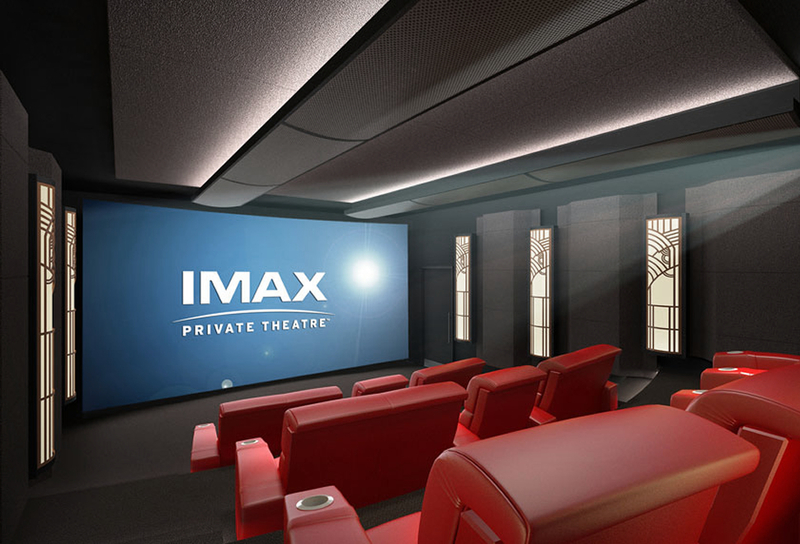 You can now have your own IMAX Private Theatre at home! 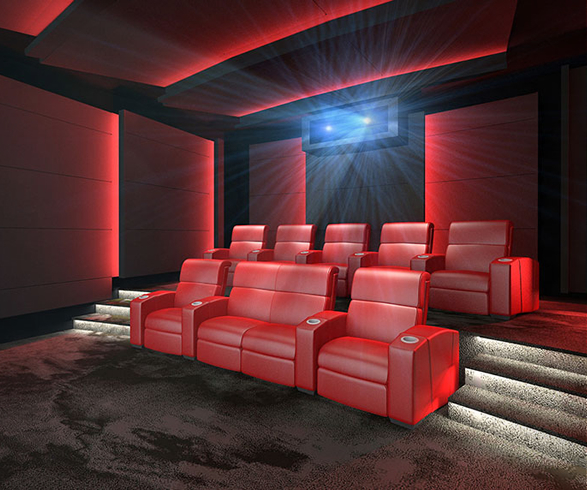 For a mere $400k IMAX will build you a turn-key home entertainment cinema system, with dual 4K 2D/3D projectors, a proprietary IMAX sound system, a touchscreen remote, and seating for up to 18 people. 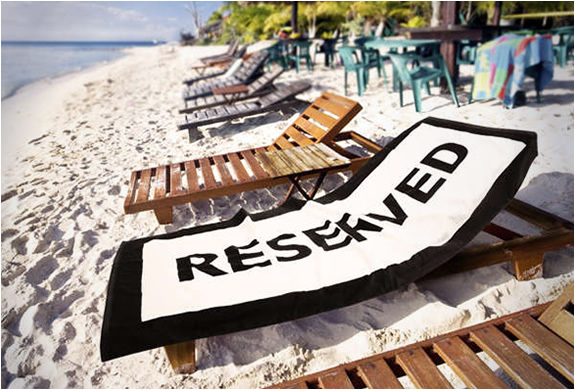 Got a bit more cash to splash out? 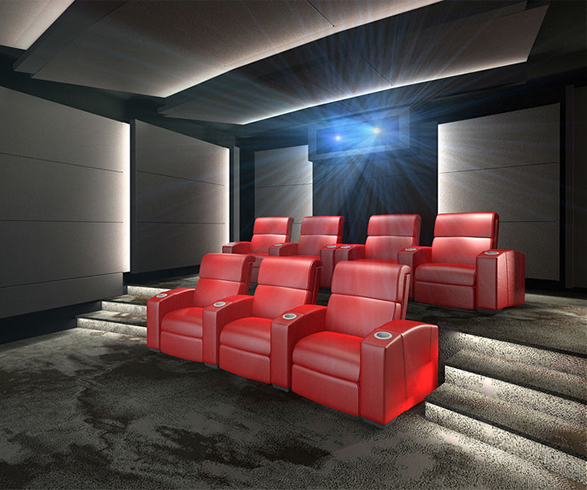 IMAX is also offering an even larger, $1 million dollar "Platinum" version with seating for up to 40 people. 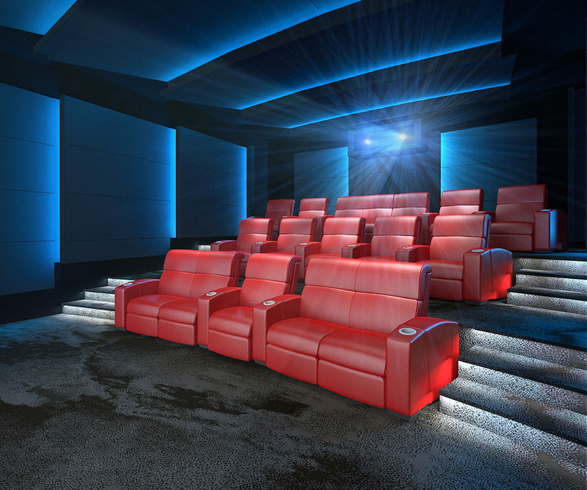 Both systems come complete with a HD multi-media system, which will allow you to play all the latest releases, and for an extra $10,000 you can get an IMAX set-top box which will give you access to films currently only available in cinemas.